If you order your blood from a butcher, there’s a very good chance that your blood has already been treated with anticoagulants, or that is has been defibrinated. Don’t hesitate to ask your provider for details. However, If you come and collect it yourself, (at a farm, at the slaughterhouse, or from your own livestock etc. ), you may need to treat the blood yourself, either by vigorous stirring (traditional method) to defibrinate the blood or via the addition of anticoagulants. Contrary to tradition, vinegar and salt are not very good options to preserve blood, and definitely not for raw consumption. It significantly alters the taste, and it is the stirring that is usually performed alongside that helps remove the fibrin and leaves the blood fluid. Keep in mind that the consumption of raw blood involves very significant risks and it’s your responsibility if you decide to engage in it. 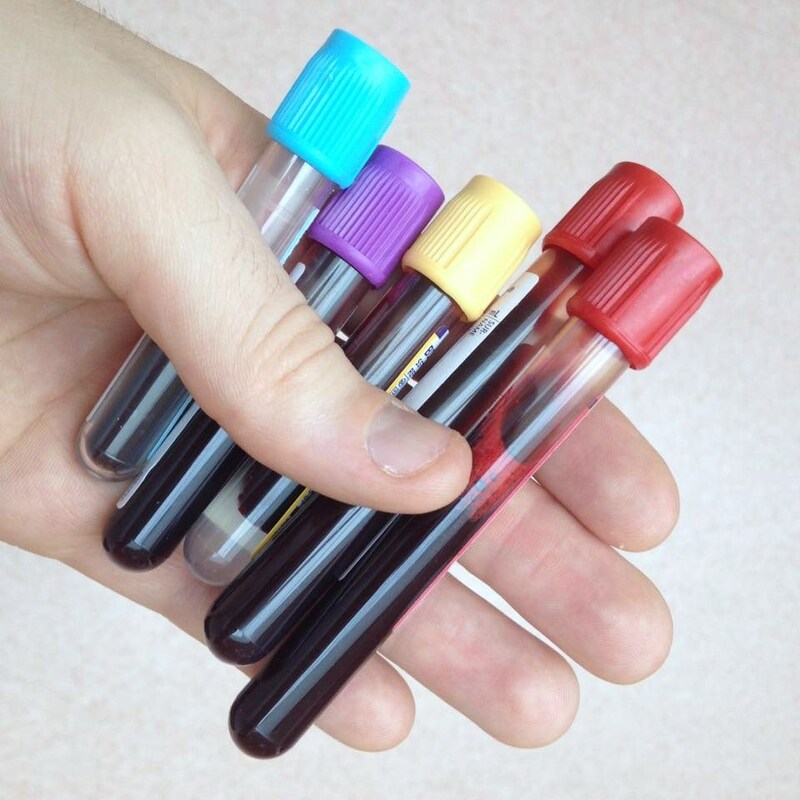 Check out this post for some information about blood pathogens and safety guidelines. Putting defibrination and salt/vinegar aside, anticoagulants are generally a much better option, but you might not have any available or you might not know how to use them: that’s where this post comes in. We’ll be talking about two reasonably accessible and reliable options here: trisodium citrate and ACD. The Red Cellar now has a Discord server focused on practical, physiological blood drinking and support for med sangs and sanguivores. Blood donors are also welcome. Syrf Chase, a good friend of mine and writer for this site, passed away at the end of May. This may not be news to some at this point. It has taken me a while to be able to write about the incident to where I feel I can try and do her justice. The grief took its toll on me. The loss broke my heart, though it was not without purpose. By Lethenteron, Syrf and CJ! I first came across the Online Vampire Community in 1999, while researching the Therian and Otherkin communities as a child. I was looking for explanations for the “trans-species” body dysmorphia that has been with me most of my life, and the two communities existed at the time and continue to exist in relative close proximity. “A Sanguinarian Treatise: An Argument For Partition From The Vampire Community” was written over six years ago and after review from some of my colleagues was published five years ago. Around this time, several high-profile articles (and other attempts) attacking the credibility of sanguinarians were putting sanguinarians on the defensive. I would like to introduce and welcome everyone to The Red Cellar. The Red Cellar is a sister site to Sanguinarians.com. The Red Cellar’s focus will be practical advice for sanguinarians. The topics can range from the technical aspects of blood collection, social dynamics with donors, and strategy for engagement with members of the medical community among other things. This site will allow for more creative freedom in writing, whereas our sister site has sharpened its focus on the latest in medical speculation. You can still find the latest in medical speculation and personal reports with the scientific community at http://www.sanguinarians.com. A place for those who enjoy a nice, dark place for a vintage red.